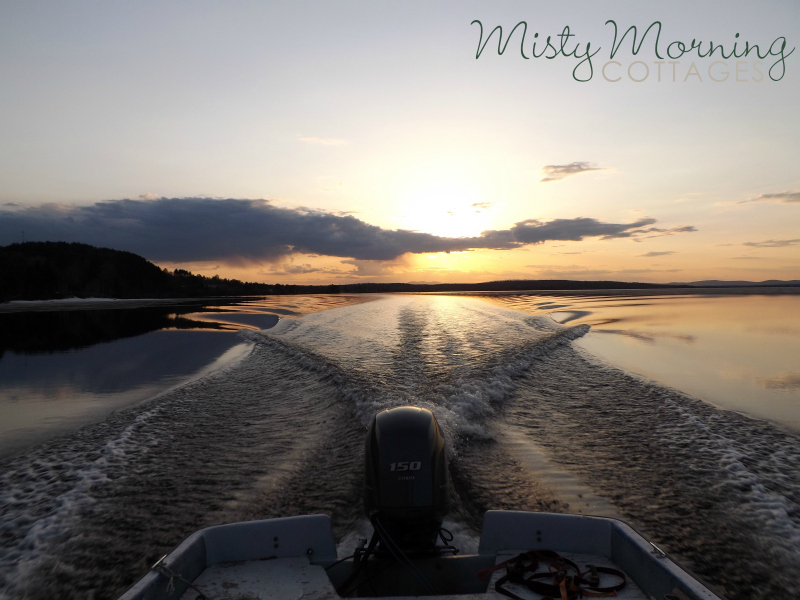 If you love water sports, then staying at Misty Morning Cottages is a great option for you! 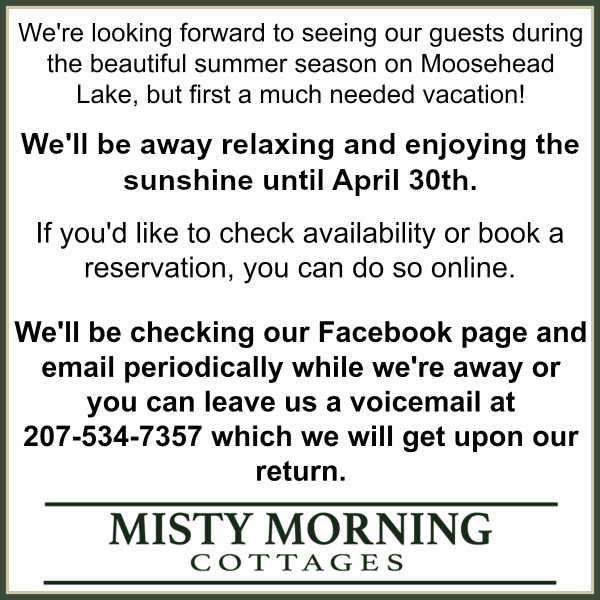 With Moosehead Lake just outside your doorstep, you’ll be able to launch your boat, jet ski and more from our own boat ramp. Moosehead Lake covers over 100 square miles and is the perfect location for your water skiing, kayaking, boating, swimming and other water sport activities all summer long!